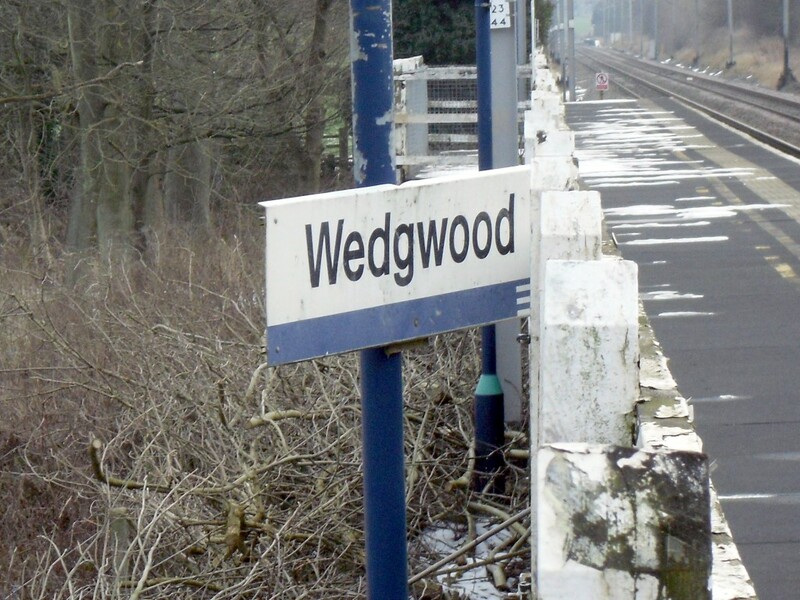 After Barlaston, our next and final station – Wedgwood – was just a short distance away. Ian suggested we walk there using the towpath of the canal, which runs parallel to the railway line. A few minutes in, we realised this was a bad decision. 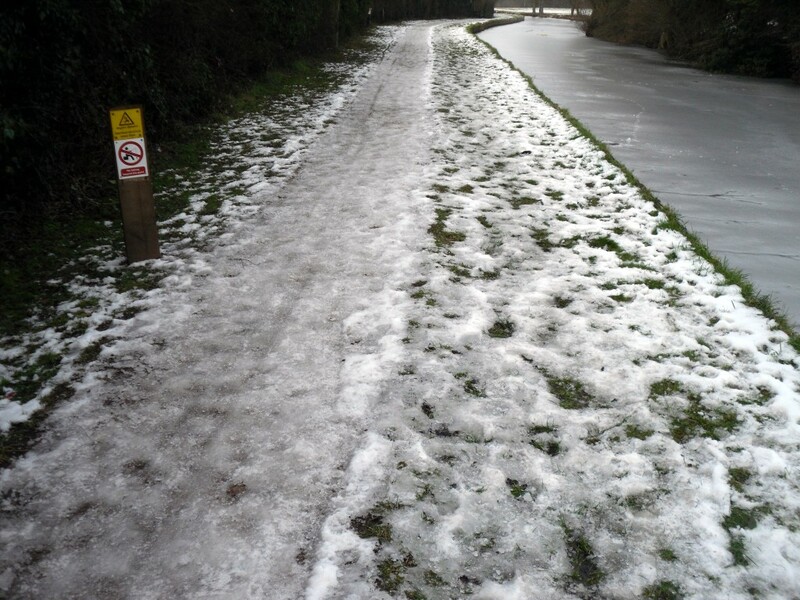 We were in the middle of a cold snap, and while the roads and pavements in Barlaston itself had been mostly clear of snow and ice, the towpath was shaded from the feeble sun by trees and hedges, leaving it in a decidedly treacherous state. Slipping on ice is never a dignified way to get injured, and it’s even less appealing when there is a body of freezing water adjacent. We pressed on, walking on the grass verges in parts where the towpath was just too dangerous. We passed a few other hardy souls, mostly dog-walkers (judging by the amount of excrement we dodged, this is a popular dog-walking route). There were alarming signs at regular intervals, warning anglers to avoid this stretch of canal, lest their rods get tangled in the overhead power cables strung in the adjacent field. The sereneness was disturbed every few minutes by trains roaring past – an assortment of Pendolinos, Desiros and Voyagers. The frequency of services on the busy Manchester to Stafford line is such that the local service has been squeezed out of the timetable, leaving Wedgwood, like its neighbour Barlaston, without a train service. 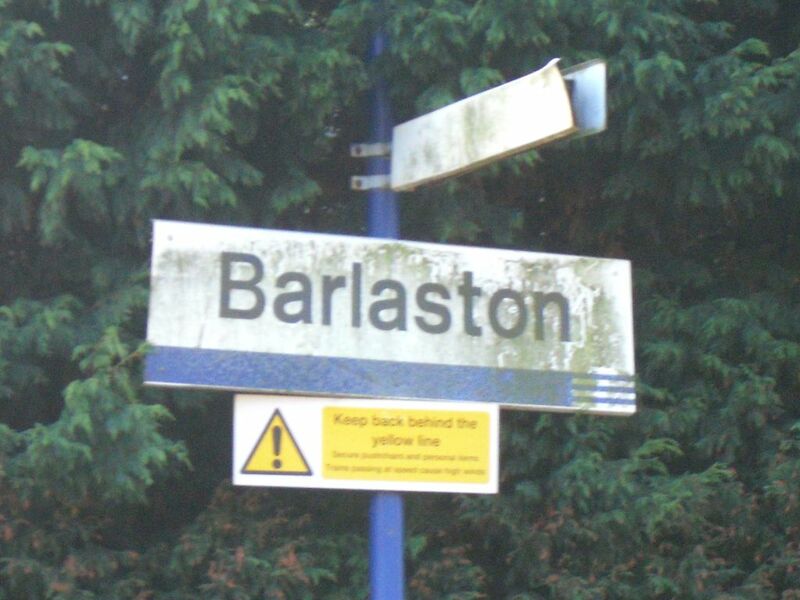 After returning to Stafford and catching a train to Stone (of which more later), our next stop was Barlaston. 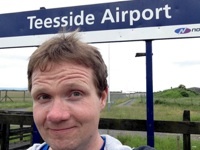 Again, this would require the use of a rail replacement bus – this time, the BakerBus X1 service. 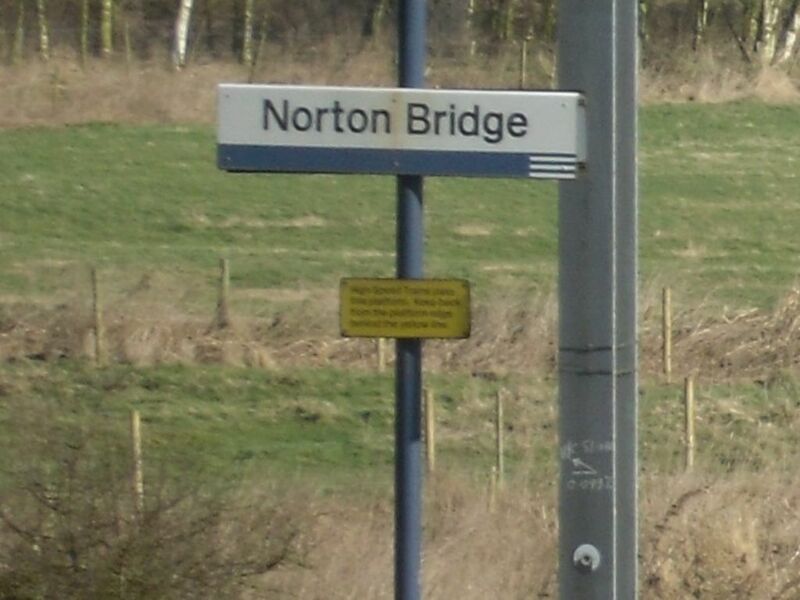 In a prime example of joined up transport, this service departs from the opposite side of Stone to the railway station it supposedly connects with. The bus turned up a few minutes late. I got on board and waved my train ticket at the driver, but he called me back before I could take a seat. He muttered something about “just getting on without saying anything”. Fair enough – I’m used to big city buses where any communication between passenger and staff is frowned upon. We headed out of Stone on a wide dual carriageway, but true to form this did not last long, as we turned off and headed up another narrow country lane. A few minutes later we pulled up at Barlaston, with the driver wishing us a cheery goodbye as we alighted.